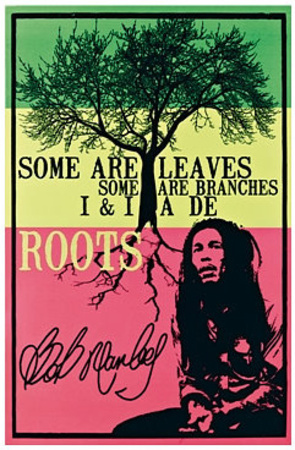 Bob Marley—born on February 6, 1945—was a Jamaican guitarist, singer and song-writer who achieved global acclaim for the reggae music that he produced. His most famous song is “Get Up, Stand Up” which has played on radio stations across the world. He was apart of a group called “The Wailers” but after the band disbanded he formed another backing band called “Bob Marley and the Wailers.” The singer was notorious for his lyrics dedicated to peaceful co-existence and spirituality. 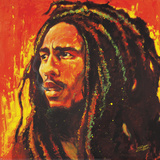 His most popular albums were: Babylon by Bus, Exodus, Rastaman Vibration, and Burnin’. 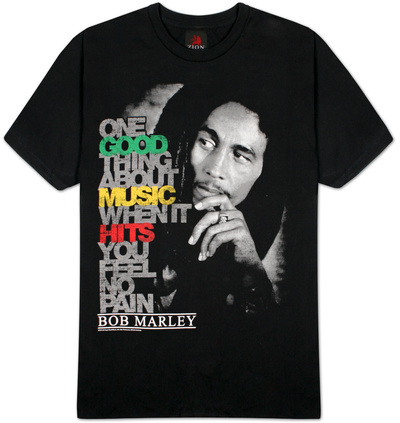 Bob Marley’s musical talent received notable recognition many years after his passing. Time Magazine named his album Exodus as album of the century, and BBC named “One Love” as song of the millennium. He was inducted into the Grammy Hall of Fame and the Rock and Roll Hall of Fame. He was awarded the Grammy Lifetime Achievement Award. And Rolling Stones magazine ranked him as one of the 100 Greatist Artists of All Time. We have curated a small collection of his most popular quotes. 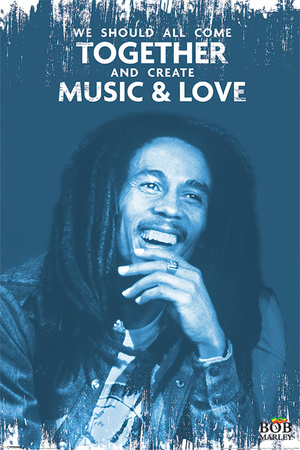 Discover for yourself why the world adored Bob Marley. At Allposters.com, we have everything you want! 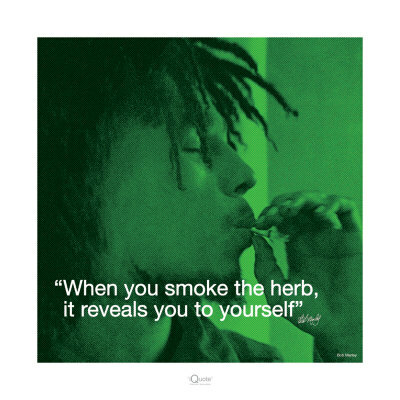 That includes more Bob Marley posters and t-shirts. View artwork dedicated to the musician, and other creative mementos, by visiting our collection today! Steve Tyler Planning Aerosmith Farewell Tour? Next The Star Trek Red Shirt: A Mysterious In-Show Omen?